We have our new Silestone Quartz display in our showroom. Come take a look at the new colors. Also pictured is a workup of Silestone Quartz, Vetro Melange Mosaic Backsplash, Black Oak Karndean flooring, Sherwin Williams Dapper Tan, Desert Sands Duette Shade. Benjamin Moore has selected Lemon Sorbet as the Color of the Year for 2013. It is a great transitional color between the heavier saturated colors that have been used for home furnishings. Softer, lighter colors are emerging from the coppers and deeper hues of the last couple of years. The buttery color will blend nicely with the taupes, greys and browns in your room. It harmonizes with blues, greens and vanilla if you are thinking of a coastal palette. Pair it with other pastels for a fresh look in a childs room or bath. It will warm a space visually but retain a fresh neutral tone. It will uplift without overpowering . It will blend with almost any color palette while providing a unifying element. 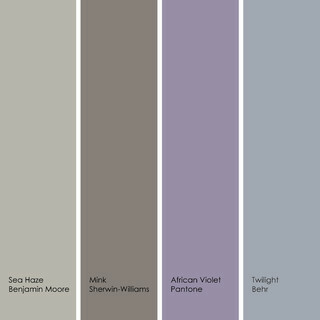 Benjamin-Moore has hit a home-run with this color selection. 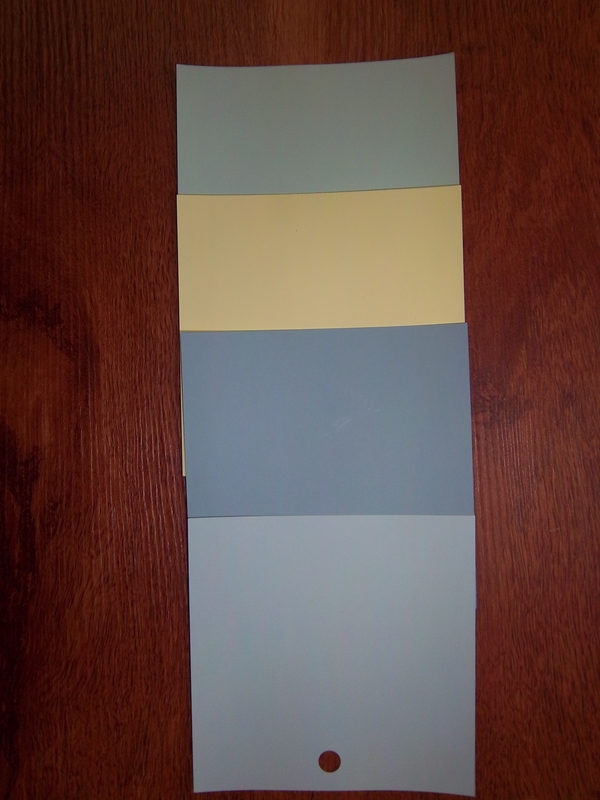 We do interior paint consultations. It is often not the color that is the hardest to select, but where to begin one color and stop it. When you have an open concept and bullnose corners this has to be considered. A common formula is a basic wall color throughout the main rooms and one to two accent colors in the LR – DR – FR areas. Something to consider is to keep the accents colors about the same intensity. Put fun colors in the bedrooms where you have more freedom to experiment. We will order large samples of your selection palette for further review.